I must admit, I am a slacker when it comes to decorating for the holidays. Unless you count the many Nightmare Before Christmas collectibles that are lurking around my house all year long. However, I still gawk over the hordes of holiday home decor ideas stuck to boards all over Pinterest. Someday I hope to have the time and motivation to try some of the tutorials. Until then, I'll start small and buy signature pieces, like the sweetly sparkling reindeer that lit up our yard last December. USA's Independence Day is rocketing up fast, so I gazed to Etsy's wide skies for 4th of July decor solutions. 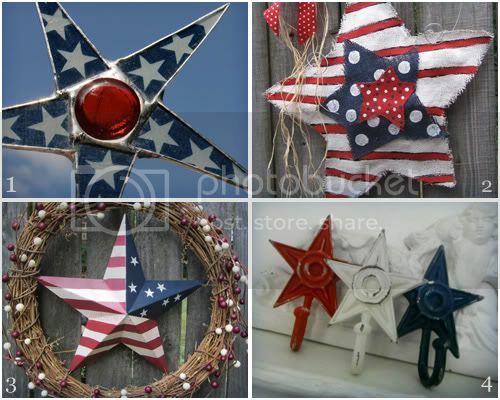 These patriotic star decorations declared themselves worthy of featuring. Lovely Finds, the Star wreath is wonderful! 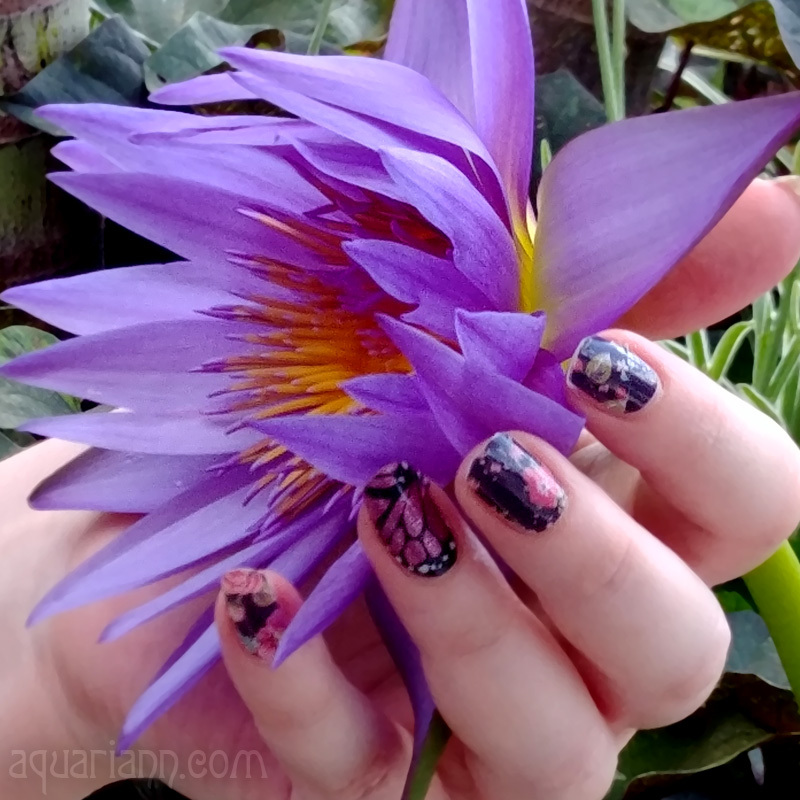 Fun picks! I especially like the one on the top right. I am a huge slacker with holiday decorations, too. Christmas is really the only one where I do much. I keep hoping that when I have kids, I'll get more inspired for other holidays.